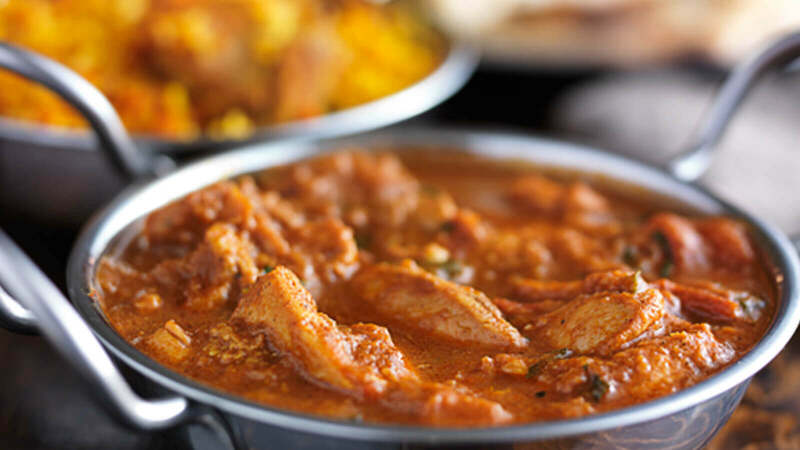 Within Loughton Gold Club you’ll find 5spice Indian restaurant. The experienced chefs here create a wide selection of delicious dishes, cooked to order with the freshest ingredients and authentic aromatic flavours. 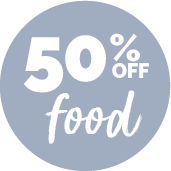 Their accomplished and comprehensive menu includes many classic Indian favourites and a popular selection of Exotic House Special dishes and Chef’s signature dishes too! Book today!